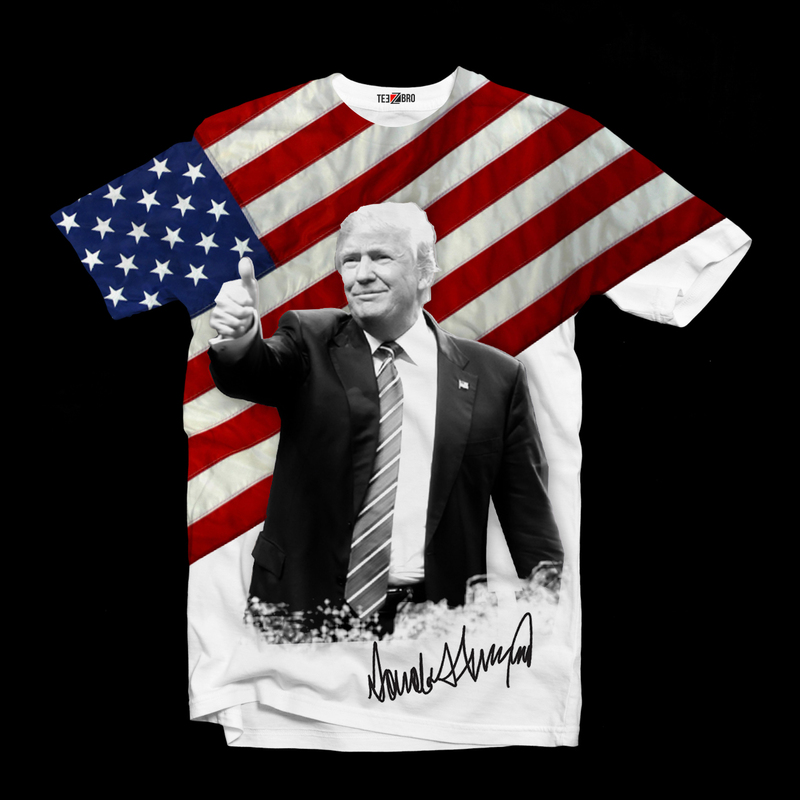 trump tshirt , Donald John Trump is an American businessman, television personality, author, politician, and the Republican Party nominee for President of the United States in the 2016 election Trump Tshirt is for Donald Trump Fans and Followers. Buy Now before the Stock Go Out !! 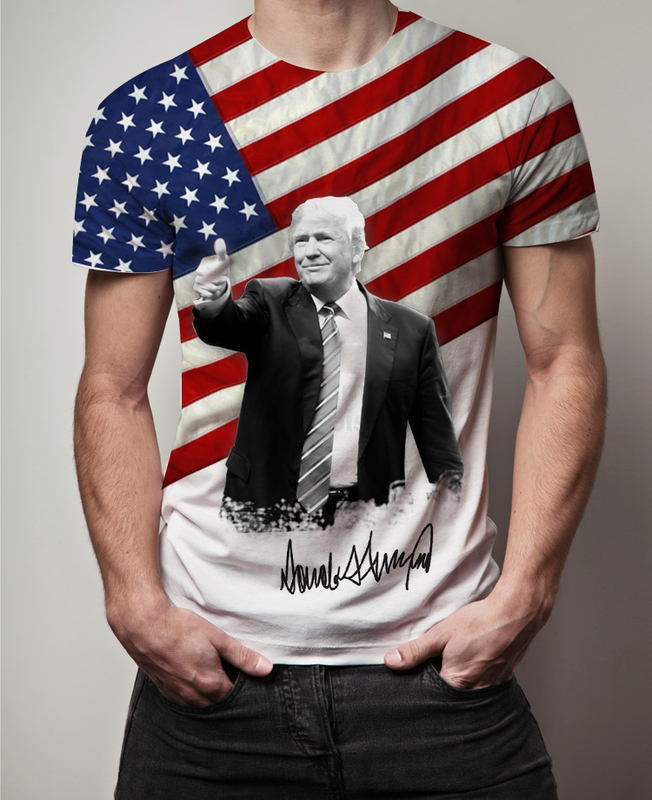 JUST RELEASED Donald Trump Tshirts …NOT SOLD IN STORES… Get YOURS TODAY BEFORE THE campaign ends! We ship worldwide! Printed in USA. Order 2 or more to save on shipping cost, If you order 2 or more you’ll save quite a lot on shipping. A 180 GSM biowashed 100% cotton t-shirt, screen printed with your favourite Trump artwork.